The next meeting of the Ace of clubs is on the 13th of May, and the theme will be that of NZ music month. As usual, there will be snacks and drink. Also of interest is that Youthweek is coming up, so be sure to be nice to youngsters, like me! 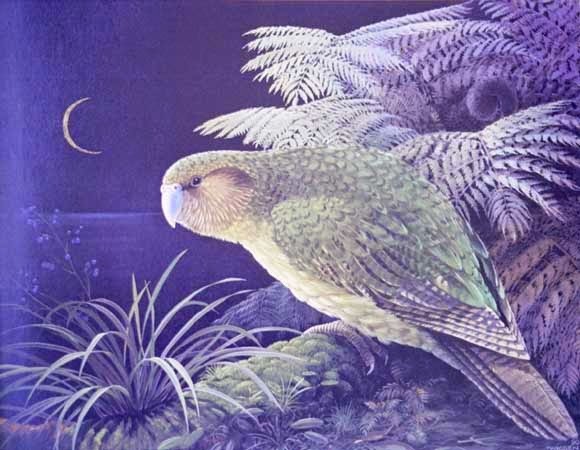 I am additionally begining an new tradition on this blog: the Kakapo challange. People who complete this and reply with their results will win a cookie*! Your first Kakapo challange is to read a Science Fiction Novel. Yes you heard me right, a great big Sci-fi book. Go on, embrace your inner nerd! You know you want to. Well, that's all folks, I apologise for the lack of fun and exitement, but it has been a rather slow post interval. Be sure to tune in for the next instalment though! I throughly enjoyed Wizards first rule by Terry Goodkind and am busy reading the sequel! Now about that cookie how do I get ahold of said cookie? Yeah, about that cookie. When you have a (*) its like saying there are conditions eg. warehouse saying there was only 4000 Avatar keyrings availiable. So, wheres the postscrip????? this has nothing to do with the kakapo challenge but do you need someone to take photos at the teen book club meetings?